Andrew Hansen is Professor in the Ecology Department and Director of the Landscape Biodiversity Lab at Montana State University. He teaches macroecology to undergraduates and landscape ecology to graduate students. His research focuses on interactions among biodiversity, climate change, and land use, with an emphasis on landscape management and protected areas. He received a Ph.D. in ecology at the University of Tennessee and the Oak Ridge National Laboratory. 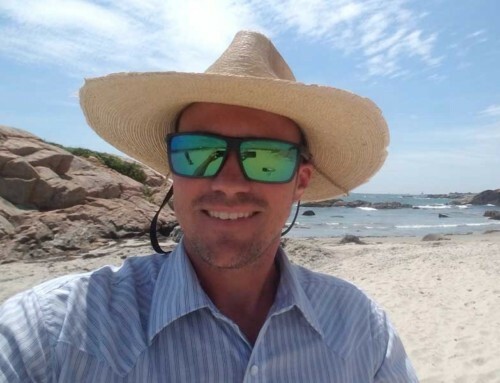 Dr. Hansen was a post-doctoral scientist in landscape ecology at the University of the Witwatersrand in South Africa and with the Scientific Committee on Problems in the Environment (SCOPE) in France. 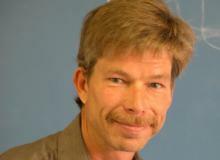 He then joined the faculty of Oregon State University, where Dr. Hansen studied ecological approaches to forestry. 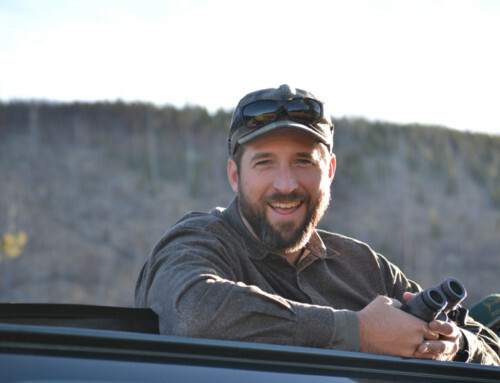 At Montana State University, he is focusing on rates of land use change and consequences for protected areas such as Yellowstone National Park. Results from Yellowstone provided the basis for comparative study of land use change surrounding several nature reserves and biodiversity within reserves for six greater ecosystems around the world. Dr. Hansen also led a national study of global change effects on forest biodiversity as part of the US Assessment of Climate Change and Variability. He is currently studying vulnerability of national parks to land use and climate change across the United States. His work uses a combination of remote sensing, computer simulation and field studies. This research has been funded primarily by NASA, US Department of the Interior, Environmental Protection Agency, US Department of Agriculture, conservation organizations, and the timber industry.